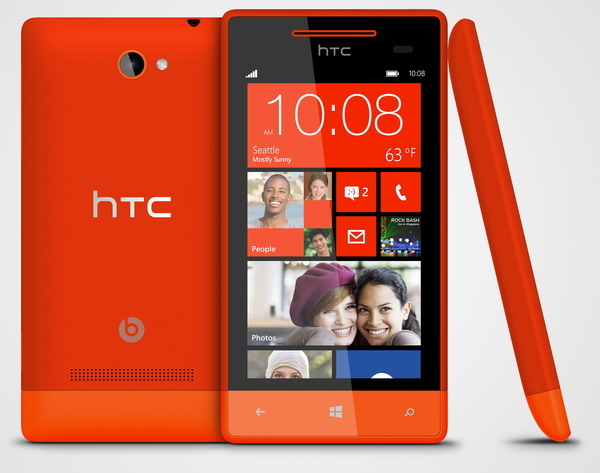 Running not so late on the catch up of windows phone 8 platform, HTC announced its flagship windows phone – HTC 8X. 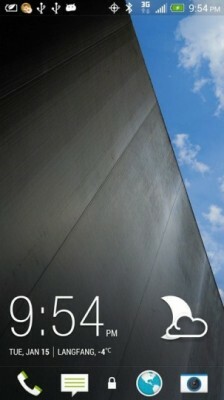 Touting its unique and iconic uni-body design features matching the satire of windows phone 8 UI, HTC gets it right. The edge of the phone is very thin which gives the overall feel of slimness and tapers comfortably into hand. The actual thickness of the handset is 10.12mm. It weighs about 130 gram (55 gram lighter than Nokia Lumia 920). The width of this windows 8 phone is arguably in the range that would allow you to operate it comfortably with one hand. The width and height are 66.2 and 132.35 mm respectively. It comes in several colors and hues. 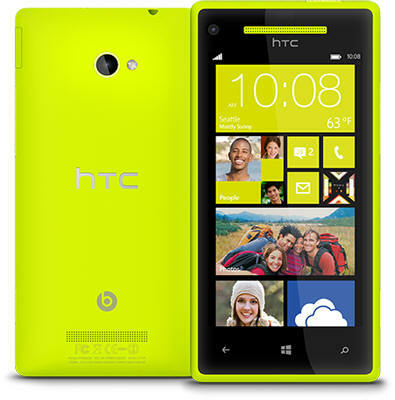 The matte finish of the HTC 8X phone along with availability in several colors, like California Blue, Graphite Black, Flame Red and Limelight Yellow, make it a beautifully designed premium-class smartphone. 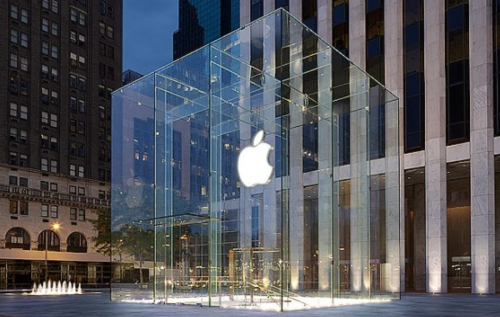 As you advance through this article, we’ve listed several images of the phone. Click on them to view in larger size. Besides design, this phone promises hardware features powerful as well. Getting its muscle from Snapdragon S4 dual-core processor clocked at 1.5 GHz and 1 GB of RAM, HTC 8X ensures you get it to fulfill most of your your mobile computing needs at a faster pace. At present, more than anything else, people talk about display quality of their smartphones. 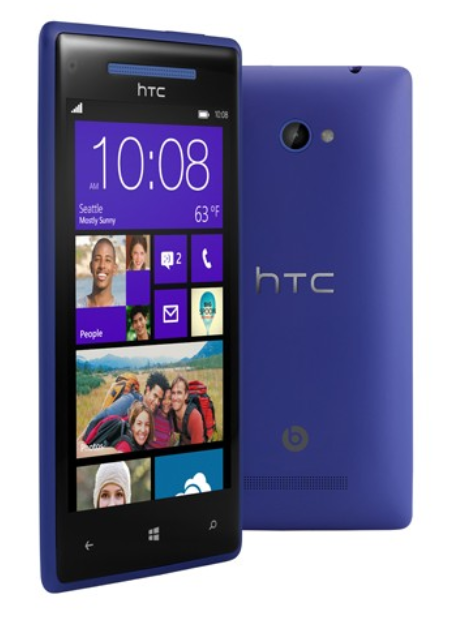 HTC 8x has 4.3 inch Super LCD 2 HD display supporting resolution of 1280*768 with pixel density of 341ppi. The display is gorgeous and to protect its gorgeousness, there is Gorilla Glass 2 on the top with optical lamination which further reduces reflections and glare so improve legibility in light-intense environment. Letss talk about its camera now. The front-facing camera is really hi-def in HTC 8X as it supports 1080p video recording. Furthermore, it is 2.1mp, f/2.0 aperture, 88° ultra-wide angle front-facing camera. The ultra-wide angle helps you to capture more than 4 people in the camera. The rear camera can snap pics of upto 8 megapixel. It features backside-illumination (BSI) for improved low-light performance, along with an f/2.0 aperture, 28mm lens and a dedicated imaging chip which makes your captures richer, vivid and magnificent. Not to mention, the rear camera also supports recording of Full HD i.e. 1080p videos. Also, a physical camera button is present so as to allow you to take shake-free pictures and videos. Since, it is a flagship windows phone from HTC, it is bound to feature Beats Audio capabilities which make the sound true to its tune and music, adding the loudness and quality it deserves to be played by. It runs the all-new Windows phone 8 os from Microsoft. The details and features unique about Windows Phone 8 has not yet been revealed but we all are excited about the same and we expect this platform to grow manifold in upcoming time (viewing the Microsoft’s unifying effort to bring integration, syncing, cloud-focussed approach with windows 8 os for tablets and desktops, which will help all the platforms powered by one or other variants of windows os.). 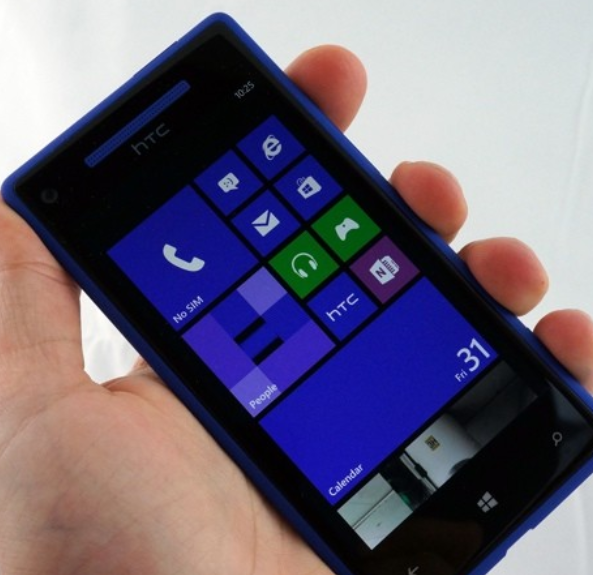 The price of HTC 8x is not revealed yet and it is to be available for sale/purchase in November, 2012 all over the world globally with contract or without contract from operators. What do you think of this phone? 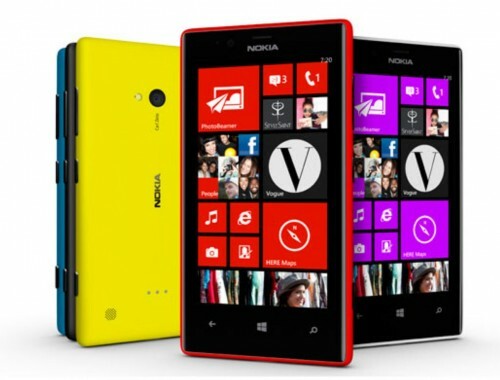 Will it prove to be a strong competitor to Nokia Lumia 920 ? Share your thoughts in comments below. Update: It has been released in India. The price of HTC 8X Windows Phone 8 in India is Rs.35,023 ..